Price to sell! just Adjusted. This Could be your dream Home. 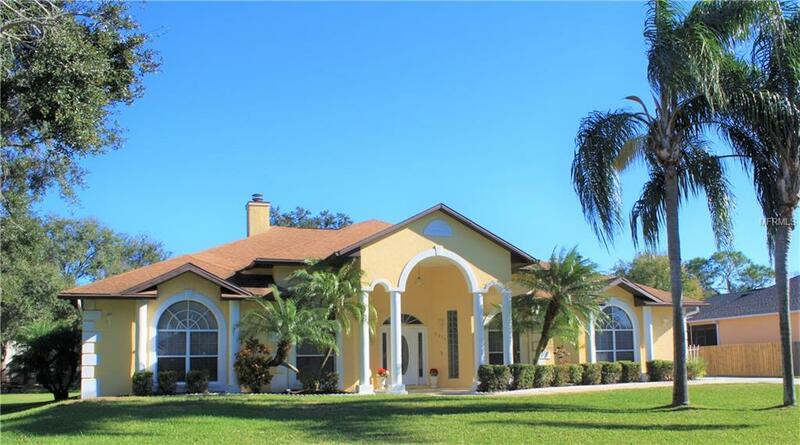 4 bedroom with 3 Full Bathrooms, 1/2 acre lot. POOL home beautifully maintained . 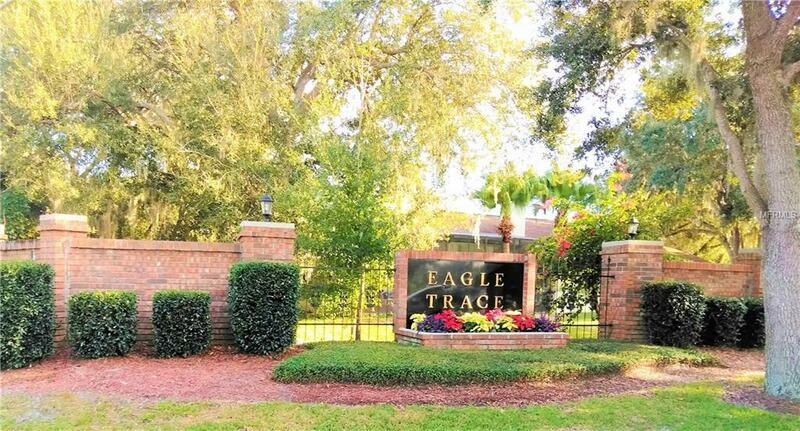 Located in Lovely Eagle Trace Kissimmee! 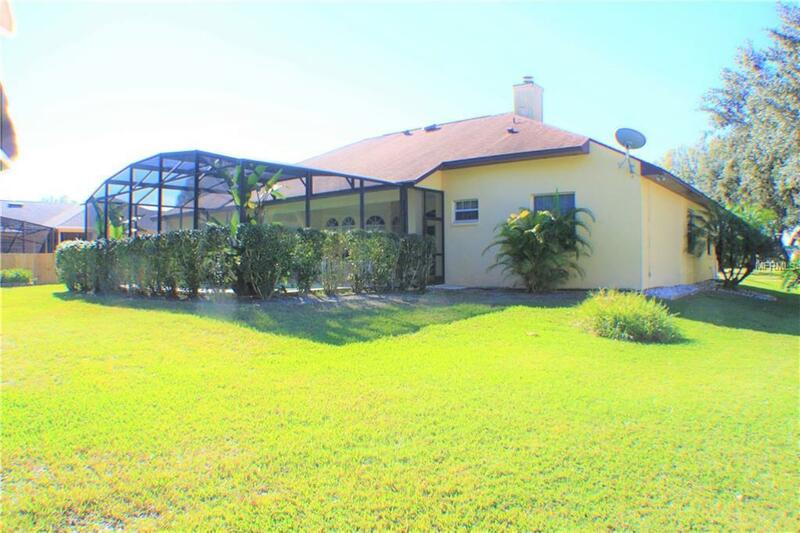 Home sits on a established Neighborhood with HOA, small Friendly and Quiet community. Don't miss out on a Florida gem. Split floor plan.Master bathroom has a large Jacuzzi, separated shower, double sit-down Vanity, large walk-in Closet, also access to the pool area. Beautiful Tile throughout most of the house. 18" ft High ceilings, kitchen has plenty cabinetry plus Pantry. sky lite, and a large eat-in Kitchen. Big yard for pets, and entertainment.. The family room has a fireplace * Formal Living room * Separate Formal Dining * Screen Enclosed In-Ground Pool with covered patio. 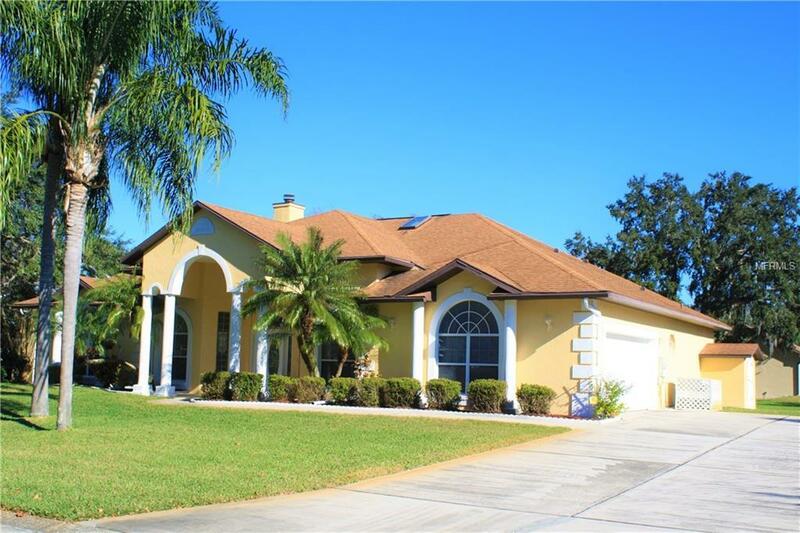 * Move in ready condition * Nearby to Disney Parks, schools, shopping and dining. Minutes to major roadways. Brand new A/C.This Could be your dream Home. .Seller is motivated.